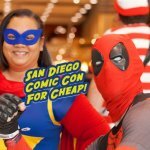 Passes on Sale for Phoenix FanFest 2016! 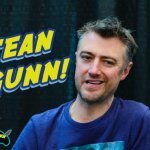 UPDATED GUESTS! It’s that time of year again! 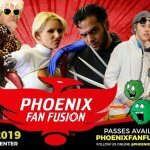 The Hometown Geeks had a great time at last year’s Phoenix Fan Fest and now it’s moving downtown to the Phoenix Convention Center! I would rather watch 2 ½ hours of Deadshot’s daughter doing math homework and making pancakes than watch Suicide Squad again.